In absence of Haroon Lorgat, Thabang Moroe is expect to take over as the CEO of the league. In what has been a surprising news with the T20 Global League just a month away, Cricket South Africa (CSA) has ended their long association with Haroon Lorgat. The chief executive of the CSA handed over his phone and laptop to the board today morning as his relationship with the top brass reached a breaking point. 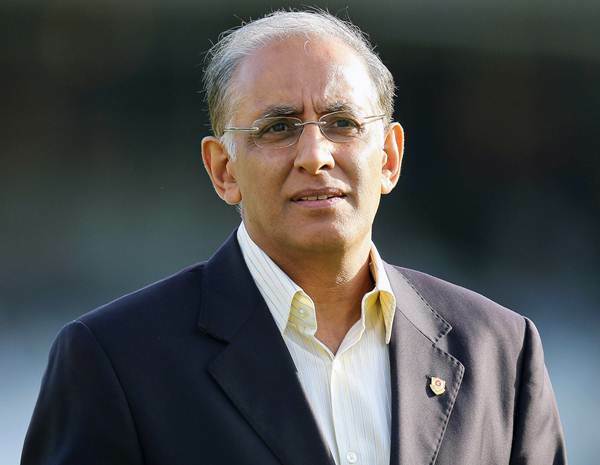 There was a tremendous amount of pressure on Lorgat with serious questions being raised about the way he was handling affairs of the T20 GL which is scheduled to begin in November. A lot of questions have arisen time and again regarding broadcast deals signed by Lorgat. With just 5 weeks left for the tournament to commence, CSA is yet to finalise a broadcast deal in India as well as South Africa. This has put the whole tournament under a cloud. What has been troubling the board is the mounting costs that have been associated with building the tournament up and to keep it running. Also, Lorgat’s large bill on first-class travel and corporate events has added onto it. A cricbuzz report disclosed that a total of R 4.5 million had been spent between May 1, 2016 and April 30, 2017 as per the CSA annual report last month. Since the T20 Global League was launched in London during June, these costs aren’t included. In absence of Haroon Lorgat, Thabang Moroe is expected to take over as the CEO of the league. He will receive support from the CSA president Chris Nenzani and independent board member Louis Von Zeuner. Haroon Lorgat’s contract was supposed to end in 2019 after it had been extended in 2015. His early departure from the scenes may well cost Cricket South Africa millions of Rands in a potential payout, but that seems to be a hit the board were willing to take as they attempt to get the T20 GL up and running and save the administration from any further embarrassment.